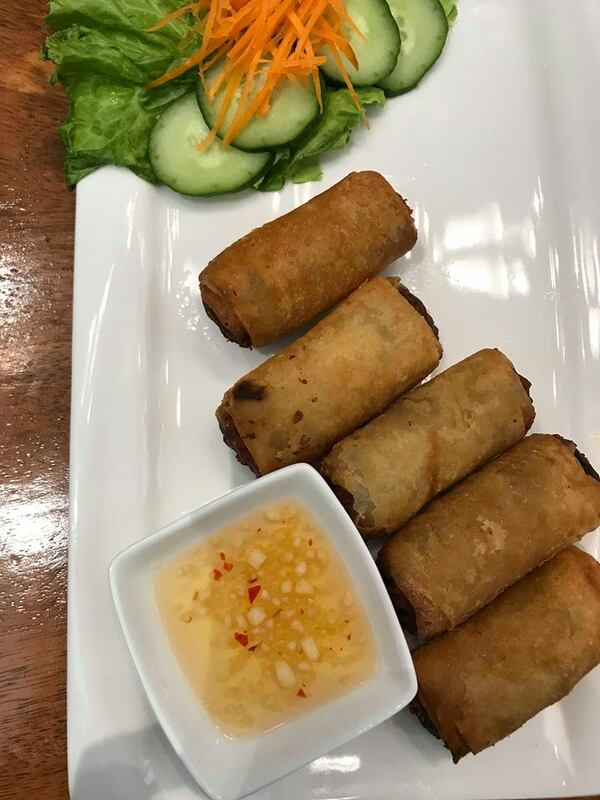 I must admit Im a little embarrassed by the fact that my only introduction to vietnamese cuisine is limited to spring rolls and Pho which I often crave for whenever im feeling a bit sick. So I was really excited when i got invited to the opening of Bawais the Vietnamese resto Ive seen a few times whenever Im at Uptown BGC. Turns out you cant really go wrong with vietnamese food esp if you love vegetables, soup and coffee. The first thing you notice as soon as you enter Bawais is the feeling of being someplace new yet oddly familiar. 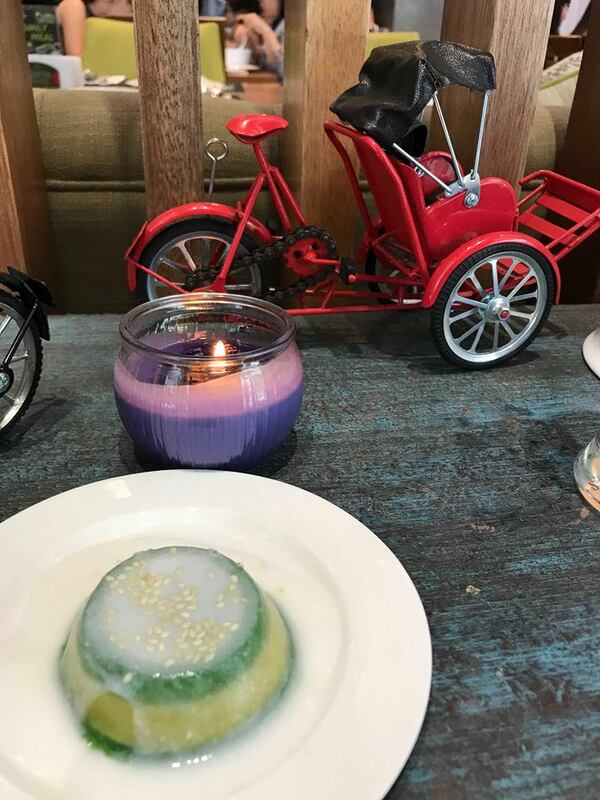 The rickshaw caught my attention upon entering the restaurant. I wanted to have an instagram picture with it, but my partner was not with me during the event. 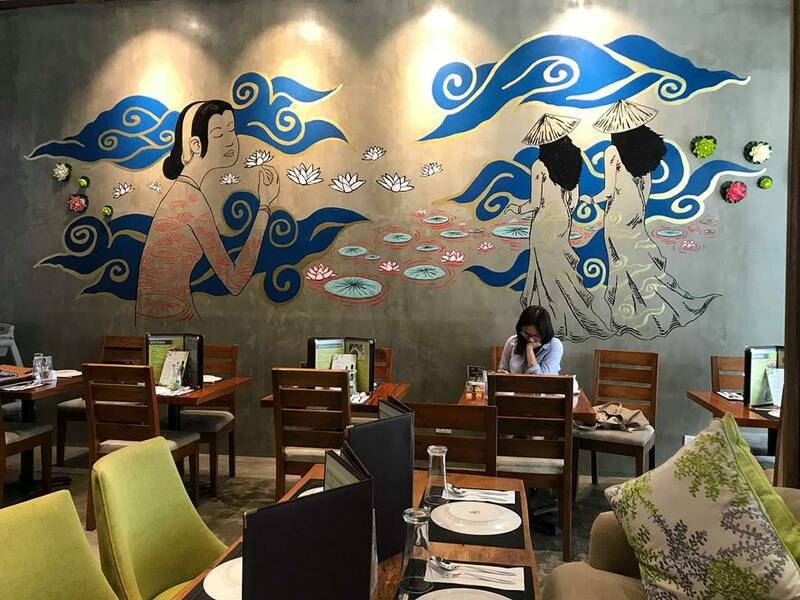 A large mural showing Vietnamese women by a lotus pond adorns the wall and echoes Vietnamese culture . Intricately-designed tiles of striking geometric patterns on the floor and parts of the walls provide the accent to the interiors, perfectly melding with the furniture. 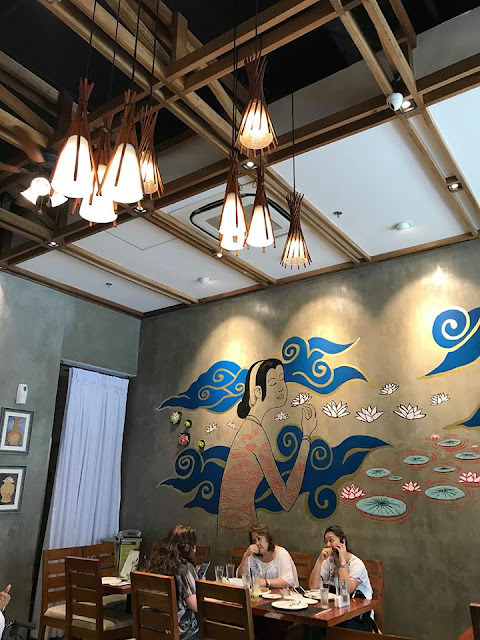 By the counter are various wooden frames with photos depicting the Vietnamese way of life. 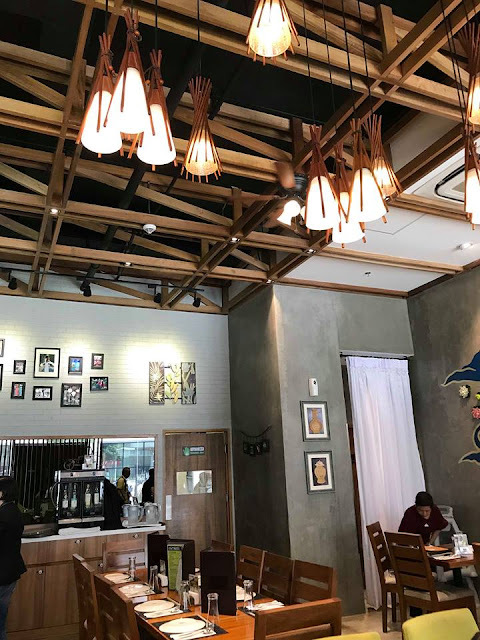 These complement woven bamboo pendant lamps, hanging from the ceiling as droplights and providing a natural and earthy feel. Bawais Vietnamese Kitchen couple owners Virgilio Tatlonghari, Bawai Dung and children were present during the opening on March 13 at Uptown, BGC. 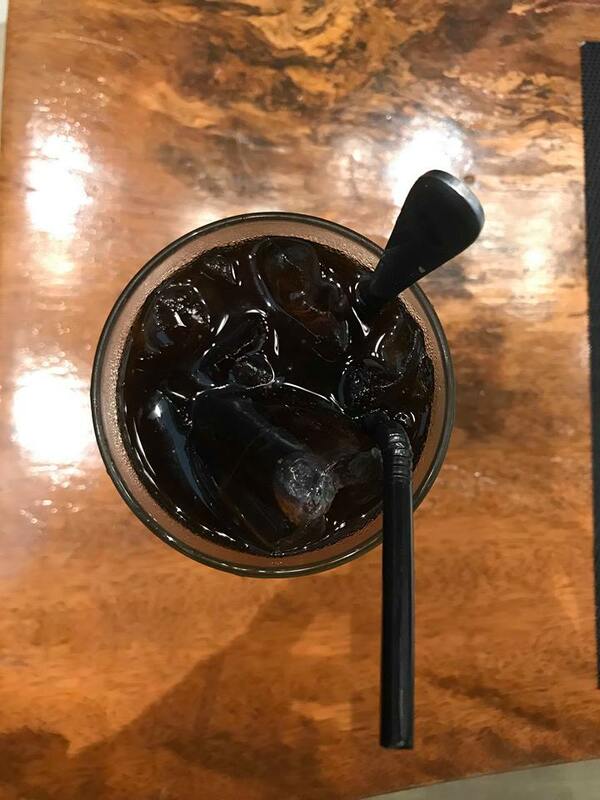 The first thing that I ordered upon recommendation is the Iced Vietnamese coffee. Its a strong coffee drink with condensed milk. Bawai’s House Salad is one of the bestsellers, made with fresh coconut sprouts, shredded carrots, topped with glazed pork and steamed shrimp, then drizzled with the house vinaigrette. This is my personal favorite. Another signature starter is the Goi Cuon, spring rolls stuffed with shrimp, pork, vermicelli noodles and vegetables wrapped in soft and light rice paper imported from Vietnam. For mains, Com Suong Cha, grilled pork belly glazed with a caramel-lemongrass marinade and served with egg pie, is a crowd favorite. And because coconut milk is a staple in Vietnamese cuisine, the Curry Ga, tender chicken in curry-coconut sauce, is likewise a good choice. 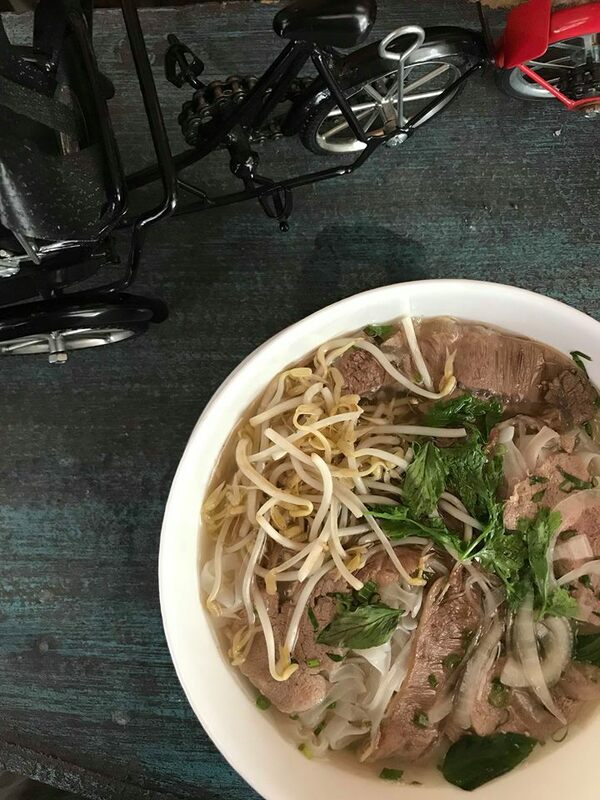 Of course, no Vietnamese meal is complete without a pho. 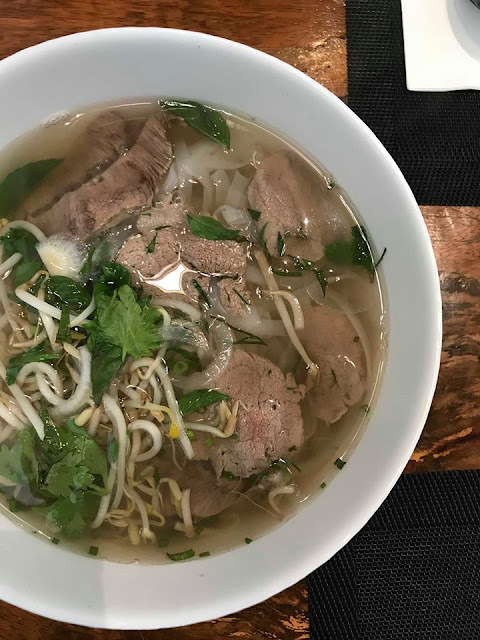 Bawai’s Pho Bo, traditional Vietnamese beef noodle soup with herbs and spices, boasts of the same quality as those served in the streets and restaurants in Vietnam. Seafood lovers, meanwhile, must try Ca Kho To, caramelized salmon with spices and served with a refreshing salad and Tom Rang Me, black tiger prawns with sweet tamarind paste and garnished with herbs and sesame seeds. For dessert, the Ban Da Lon is not to be missed. This rice and mung bean cake, bathed in coconut cream and steamed sesame seeds, is a sweet temptation that’s tempered with the right amount of chewy goodness, making it an ideal way to end a meal. Bawai’s also offers Family Meals that are a perfect array of their best-selling items, good for 4 or 8 persons. There are hidden gems that are worth searching for. Such is BAWAI’S VIETNAMESE KITCHEN, a quaint and homey restaurant tucked away in a quiet spot in Tagaytay. 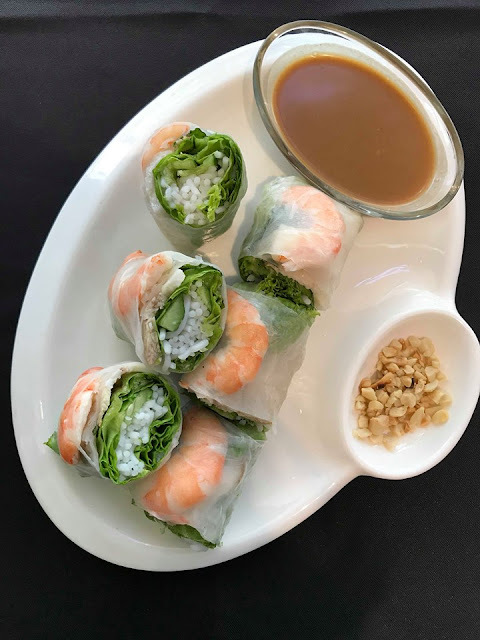 A Vietnamese term that means “grandmother,” Bawai’s serves authentic Vietnamese dishes much like traditional meals prepared with love by one’s own grandmother. 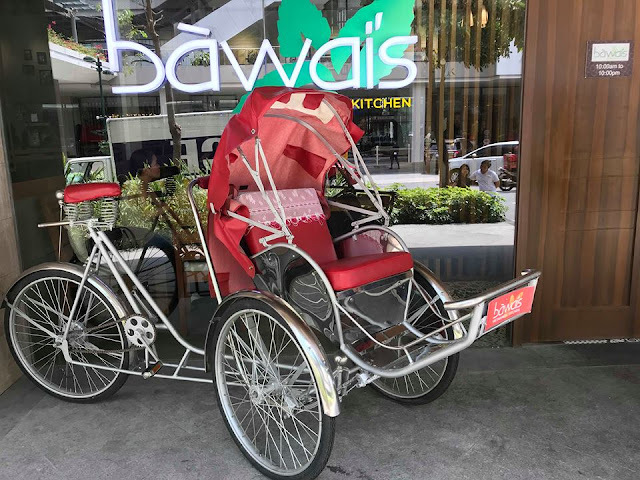 Bawai’s has lured foodies from Metro Manila with its home-cooked dishes since 2007. 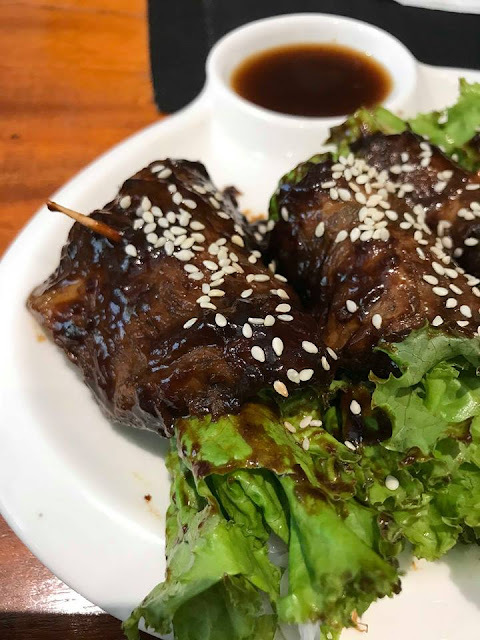 Now, those who love going on a weekend food or road trip don’t have to travel all the way to Tagaytay, as Bawai’s Vietnamese Kitchen is now open at the Uptown Parade in Bonifacio Global City, offering the same fare and feel-good dining experience. 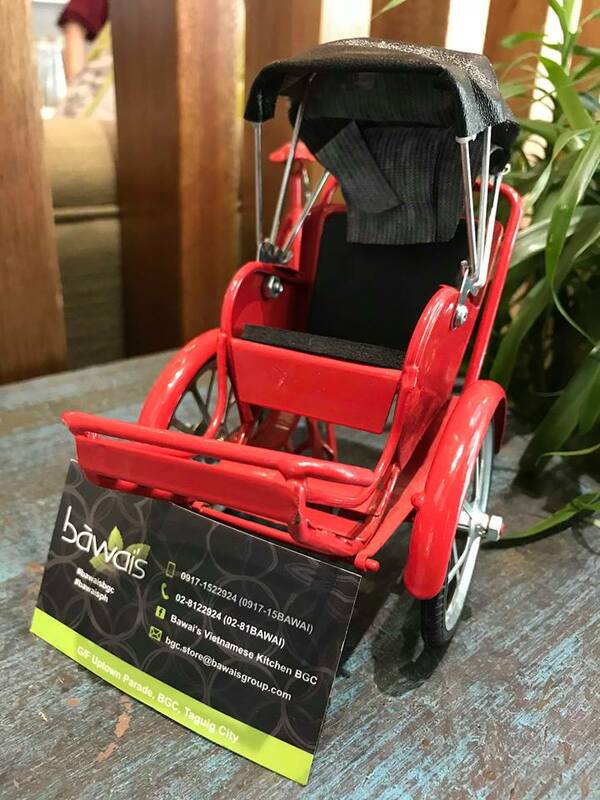 The story of Bawai’s started when Virgilio Tatlonghari (popularly called Ver), a native of Quezon Province, went to work in Vietnam in 1967 as a power plant tender inside a military base camp. There, he fell in love with the beautiful My Duyen (fondly referred to as Bawai Dung). They married within months after they first met. An unfortunate incident happened at Ver’s work place that prompted them to return to Manila for a much-needed surgery on his hips and left leg. Virgil would then work in Aramco in Saudi Arabia for 20-plus years while Bawai Dung and their five children stayed in the Philippines. 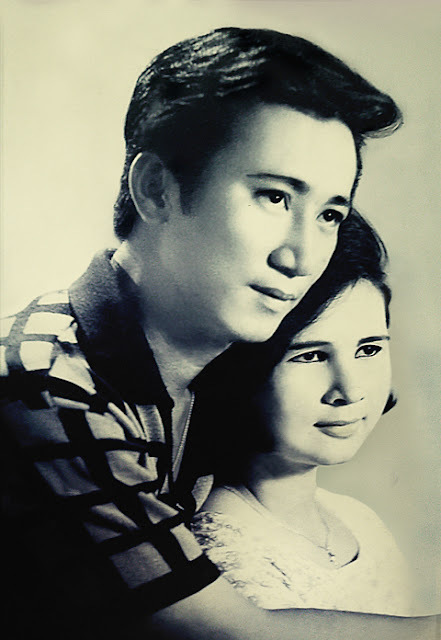 After retiring from Aramco, Ver built a house in the Tagaytay-Silang vicinity that was intended to be a family weekend getaway and eventually, their retirement home. Bawai Dung, by then a grandmother, shared her Vietnamese cuisine with family and friends who regularly visited their home. Soon, people were clamoring for her to sell her specialties such as her delicious spring rolls and convinced her to open a restaurant. 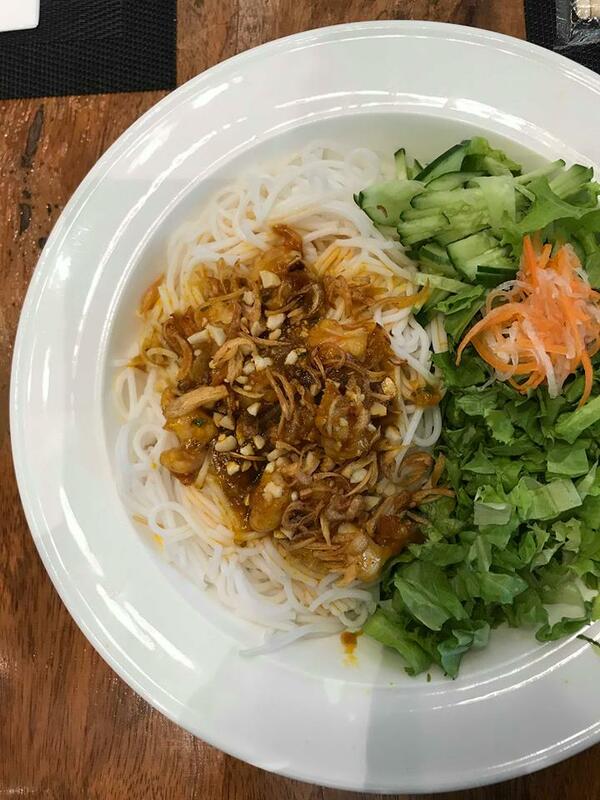 In 2006, Bawai Dung went back to Vietnam and formally enrolled in a Vietnamese cooking school. The rest, as they say, is history. 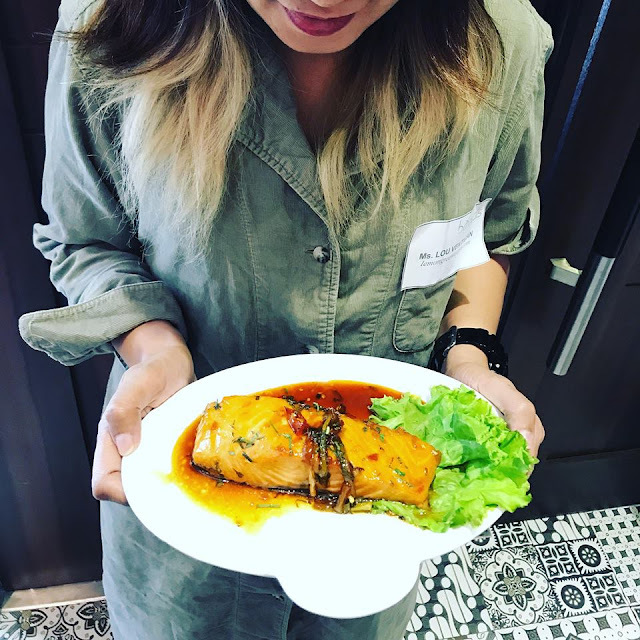 “After I finished my formal Vietnamese culinary education, I was ready to share my personal recipes. We sought the help of our neighbors and their families, trained them to be our cooks, servers and staff. Then, we opened Bawai’s Vietnamese Kitchen right in our home in Tagaytay in 2007,” Bawai Dung recounted. A 36-seater restaurant, it initially opened during Fridays, Saturdays and Sundays for lunch and dinner. They later added Thursdays to their operating days. 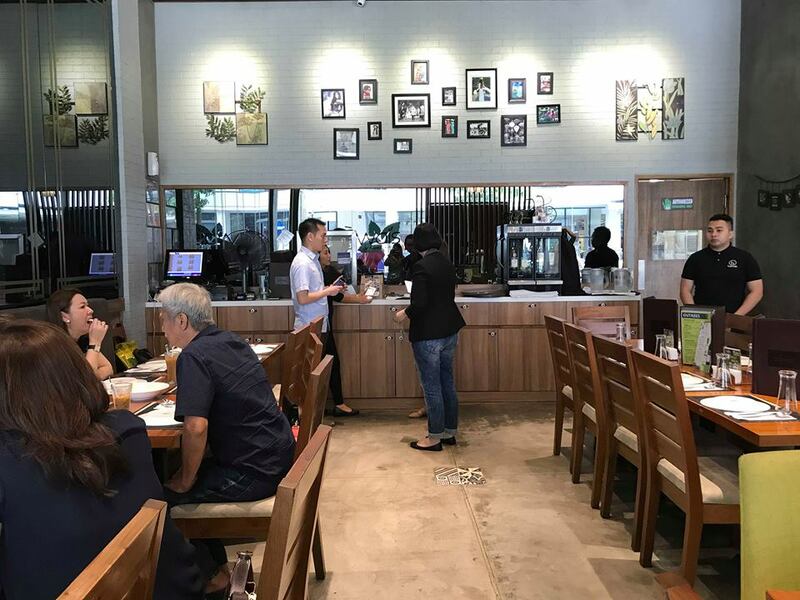 By word of mouth, the news about Bawai’s spread like wildfire attracting prominent businessmen, political figures, and other VIPs. It became a very popular dining destination, much to the pleasant surprise of Virgil and Bawai Dung. In fact, the challenge back then wasn’t about enticing customers to come; it was how to say no because they could not handle the huge influx of diners. “I found it hard turning down some of our guests. I knew they travelled all the way to Tagaytay but we just didn’t have enough space to accommodate them,” Ver recalled. 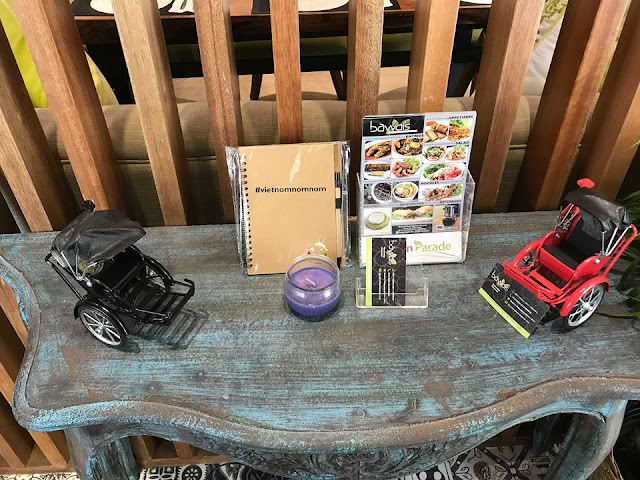 At Bawai’s Tagaytay, guests are led through a garden of lush greens with a large bamboo-lined cobbled-stone pathway leading to the second floor where the restaurant is located. There are tables set for families, couples, and a cottage by the garden to add more seating. What drew people to Bawai’s aside from its cuisine was its homey appeal. “We treat our customers not only as guests but as honorary members of our own family. After all, they are dining in our own home. Every dish is prepared with love,” Bawai Dung shared. 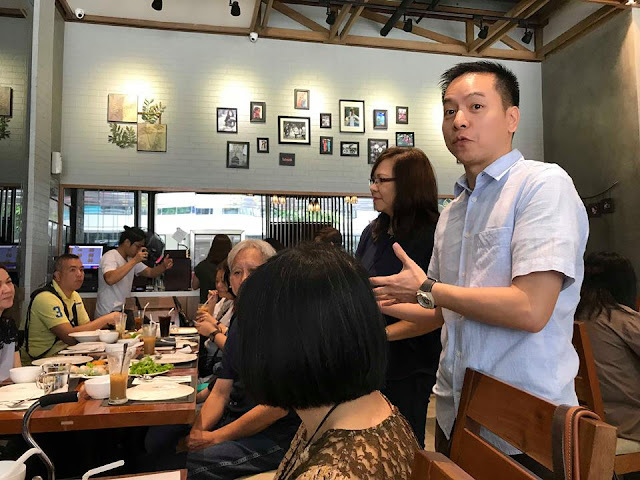 Entrepreneur Anderson Hao, his wife Rhea and their business partners realize the potential of a good restaurant when they see one. “One of my partners would repeatedly tell me about how good the food is at Bawai’s Tagaytay and how the dishes have become his mother’s favorite,” Hao recalled. They eventually convinced Ver and Bawai Dung to expand outside of Tagaytay. A contract was then entered into, giving Hao and his partners the exclusive master franchise of Bawai’s. “We received a lot of offers to expand Bawai’s,” said Virgil. “We were very cautious as to who partner with. Based on experience, Chinese businessmen have the same values as my Vietnamese friends. Anderson and his partners are trustworthy and straightforward when it comes to business deals. 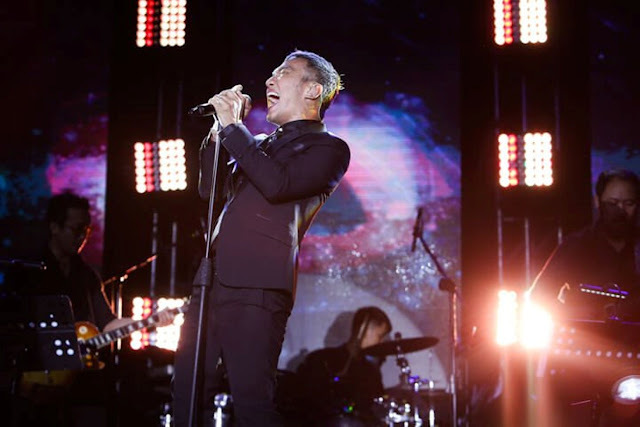 And we are happy with our partnership with them,” Ver said. 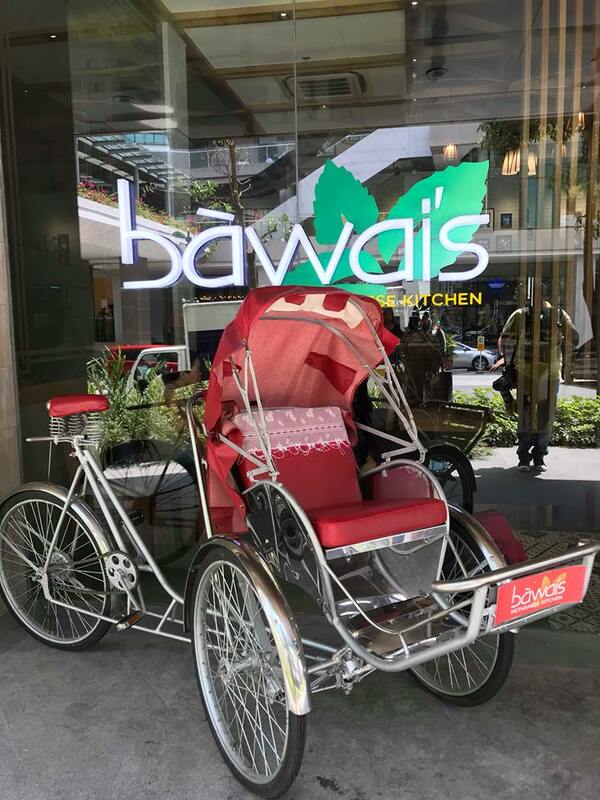 Last April 28, 2017 Bawai’s opened a new home in BGC. 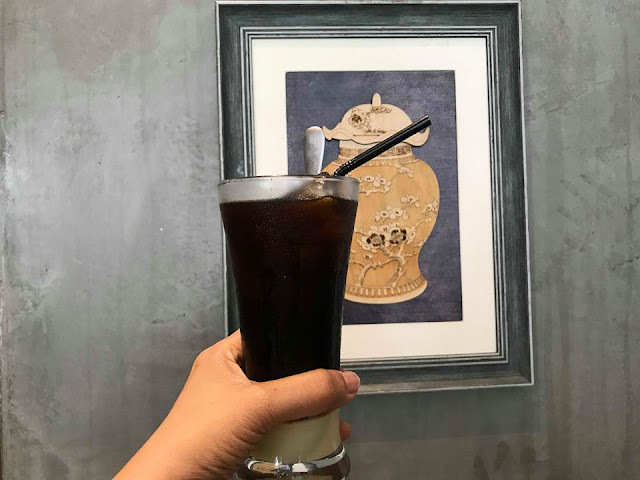 Bawai’s ambience is simple and laidback which is ideal for business meeting, for hanging out and providing a welcome break after a busy day at work and for bonding over delicious food with family and loved ones on weekends. Because of the success of its BGC restaurant, further expansion is in the horizon. In fact, a branch in SM North Edsa will open in August this year, according to Hao. 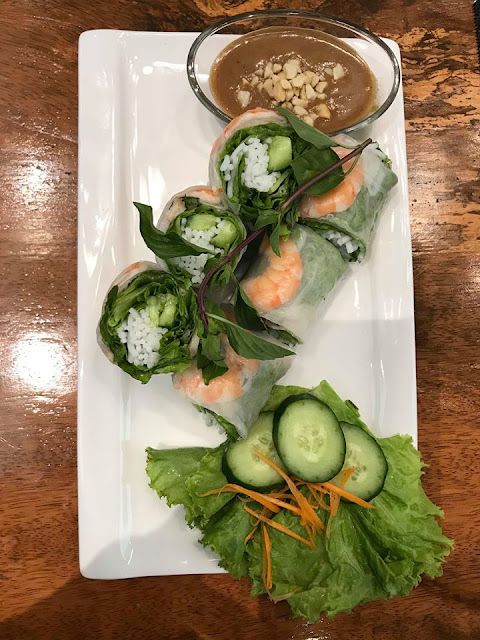 Vietnamese dishes are regarded as varied yet simple. 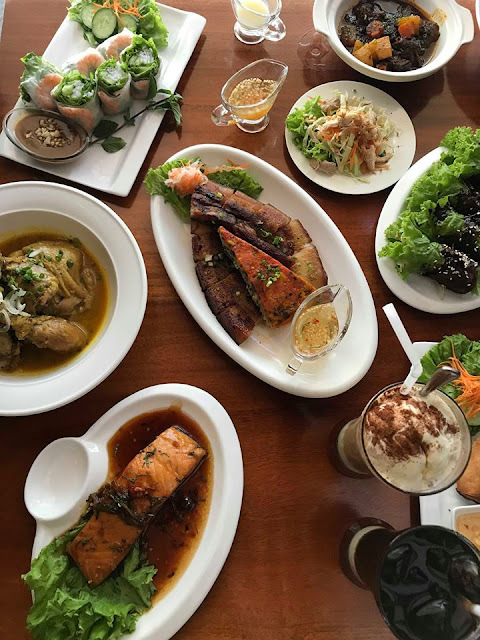 Every dish has a pattern and sequence that revolves around five elements: spicy, sour, bitter, salty, and sweet—a treat for the five senses. Thus, from the trickle of Vietnamese drip coffee to the cottony soft feel of their spring rolls, the texture of their desserts and the piping hot pho, Bawai’s dishes provide a sensual and savory dining experience. It’s been a long journey from Vietnam to Tagaytay, and now to BGC. Bawai’s story continues to enthrall guests with a culinary journey from the plate, to the palate…and ultimately to one’s heart.